Class 101 Metropolitan Cammell E56373. 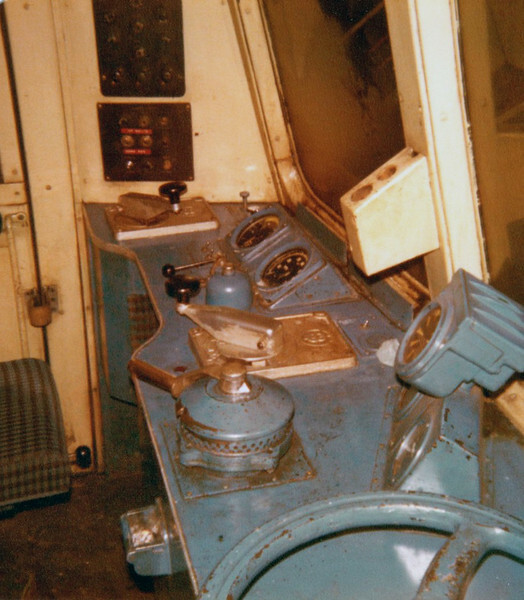 Driver's cab. 28th December 1979.